Samsung Electronics, the leader in home entertainment for nine consecutive years, launched the JS7000 SUHD TV in the US. Following the successful launch of Samsung’s flagship SUHD TV line, this new 4K SUHD TV will feature high quality picture enhancements with a brighter, more true-to-life picture, all at a competitive price. Experiencing 4K SUHD has never been more accessible. A brighter picture with more definition uncovers details that were once washed away. With the JS7000, viewers will enjoy picture crispness and increased detail, no matter how big the screen, with 4X the resolution of full HD. Furthermore, it can display High Dynamic Range (HDR) content, created specifically to show more life-like images by making dark parts of an image darker, and light parts of an image brighter. Available in three size classes (50”, 55”, 60”), Samsung 4K SUHD TV delivers picture crispness and dramatic detail, no matter how big the screen, with 4x the resolution of full HD. 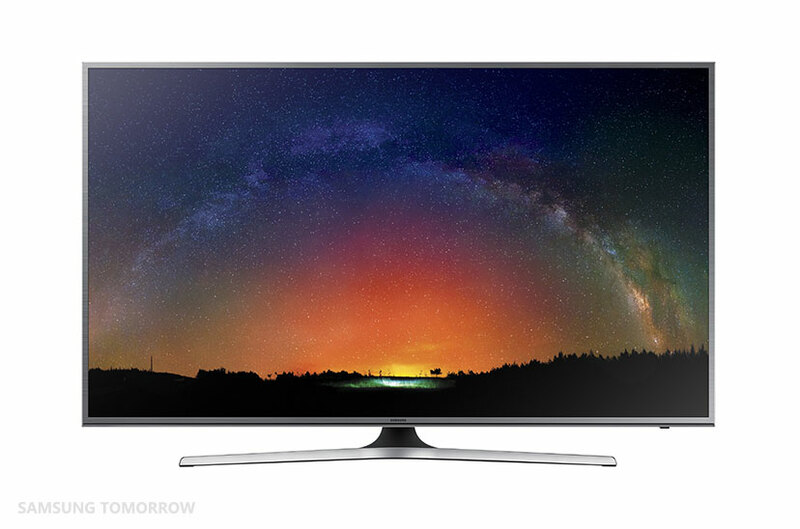 Proving once again that connecting your devices is easier with Samsung, the 4K SUHD TV’s Quad-Core Processor allows viewers to enjoy an advanced Smart TV experience provided by Tizen at faster speeds. Easy, quick and simple entertainment is at your fingertips with an intuitive UI and Smart Hub that offers recommendations and easy access to recently viewed content. ConnectShare™ Movie also allows you to plug your favorite entertainment and media into your TV so you can watch videos, play music, or view photos through a USB connection. The Samsung 4K SUHD TV series also feature Screen Mirroring technology that allows you to mirror your phone or other compatible mobile devices’ screens directly onto your TV screen wirelessly, so no matter what you want to show your family and friends, you can enjoy a big screen experience. With more than five years of research and development behind its proprietary Nano-Crystal technology, Samsung’s 4K SUHD TV brings your entertainment to life. Consumers will enjoy a home entertainment experience like never before with a more accurate, wider range of color. Only the purest colors with minute nanoparticles as small as one billionth of a meter are found, delivering the authentic color of nature to more consumers.